Experimenting with closeup photography on my 18-55 IS II kit lens and boy, can it do wonders! Shot on a Canon 450D. 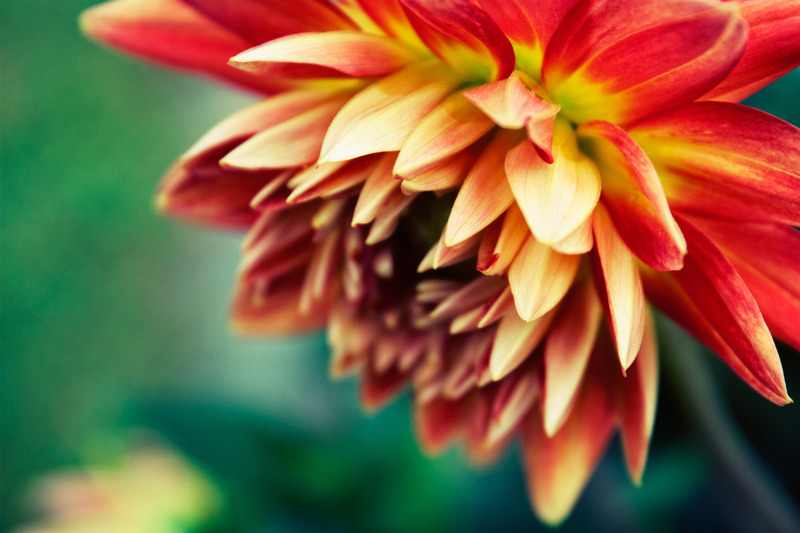 Beautiful shot of the dahlia! Love the colours! Love the colours & composition- beautiful! Great shot Bala. I love the composition and color!!! !